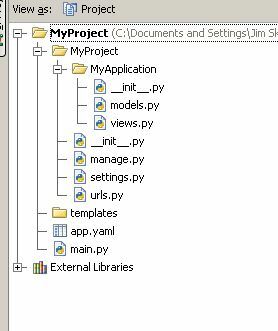 Now, if I follow the App Engine Helper for Django and put appengine_django at the same level as MyApplication then much of the helper does not resolve because it is expected at appengine_django but is at MyProject.appengine_django. 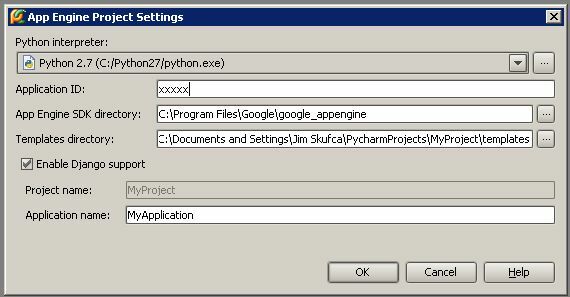 I've tried putting appengin_django at th same level as MyProject but ran into other errors. Has anyone been through this already? ... and willing to share?